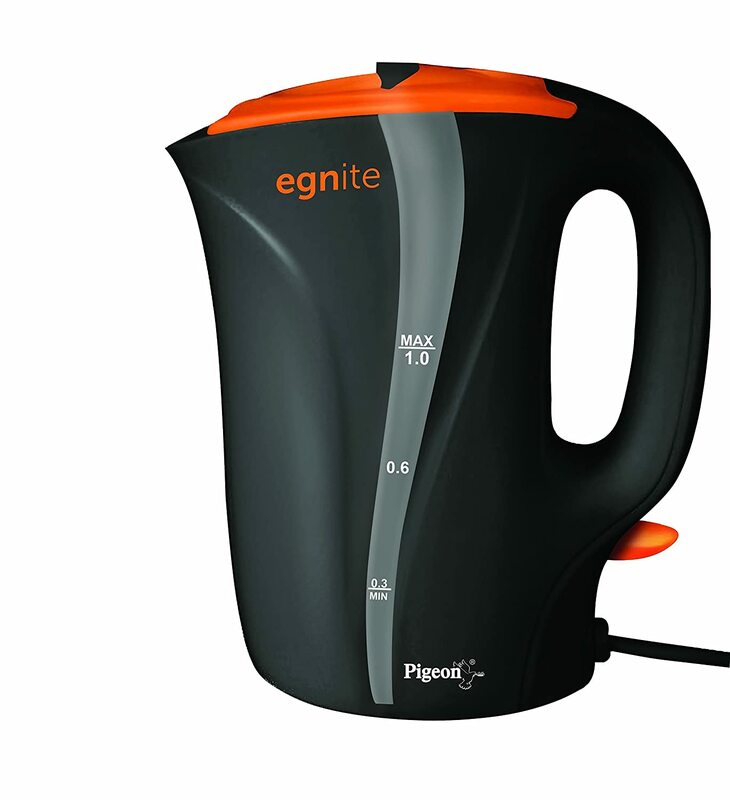 The Pigeon Plastic multi-functional kettle is a handy electric appliance that comes with a one-year manufacturing warranty. It has also comes with Cool-touch Body and Cordless Operation. To Recieve updates and possible rewards for Pigeon Egnite EG1000 please sign in. To Recieve updates and possible rewards for Electric Kettle please sign in.